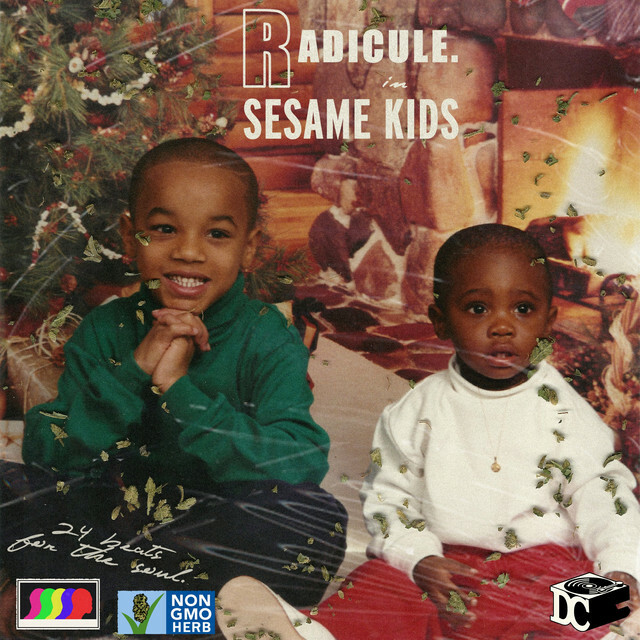 Radicule - "Seba & Yancey"
A vignette fashioned in tribute to the producers roots: J Dilla and Nujabes. 'Seba & Yancey' is one of many snack sized beats leading up to a full course meal over the span of 'Sesame Kids'. Wearing his influences on his sleeve on this album whilst also constructing soundscapes that best embody his childhood in the Bronx, Radicule. pulls up with some of his most textured work to date. Tracks polished up just enough to shimmer through grains of dust & dirt, 'Sesame Kids' is a warm invitation to anyone listening to kick their feet up and step into the world of Radicule. in its purest form. A total of 24 tracks, clocking in at 36 minutes, it's a listen best for clearing your mental on a long train ride or simply cleaning around the crib & bopping a little bit. Released on the rising Boston-based beat label, Dust Collectors, the album is another testament to the growing and blooming beat culture springing forth worldwide.